Vulcan Productions was formed in 2011 by Mark Walker with Cameron & Ashley Burgess. We've been slowly building up our content, and creating new and exciting stuff for the Train Simulator Users. 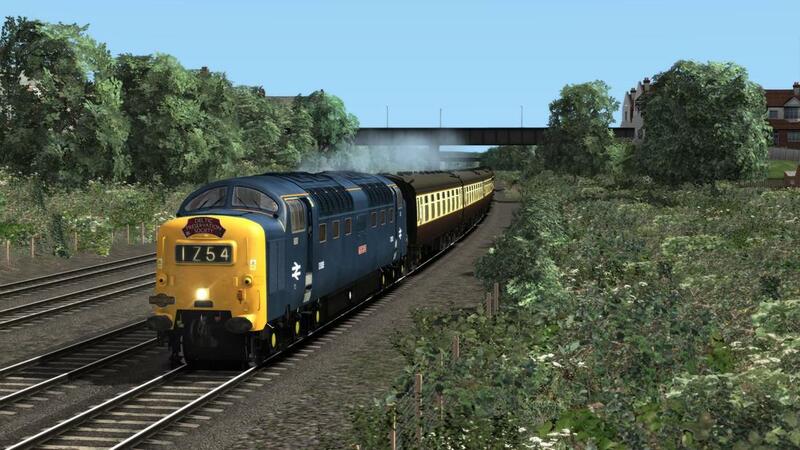 Our aim is to produce high end Train Simulator packs, for the enjoyment of our users. If you have content that you would like published please use the contact us button or send us a message on Facebook so that we can take a look. Though as we have high standards,we must stress that any content brought to us will have to meet these standards and be in good functioning order. Check out Train Sim TV! Official Livestreamer of Vulcan Productions content! Content previews,live building,multiplayer galas and more! Visit DP Simulation for more great TS content! We're proud to have a great and long standing working relationship with our friends over at DP Simulation,please check out their website for a large variety of fantastic Train Sim content!